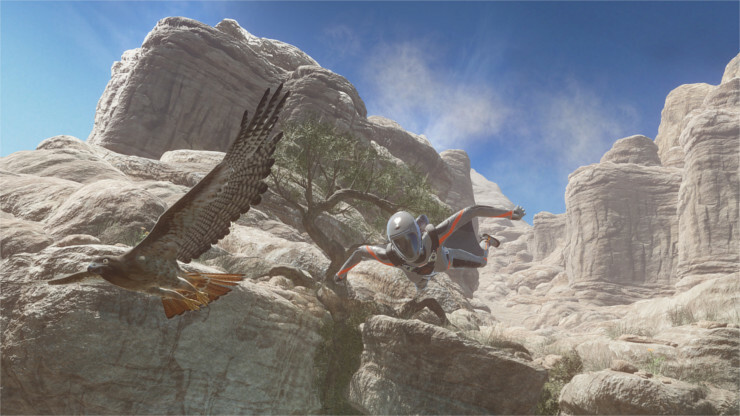 "Some people think that 3DMark is only for high-end hardware and extreme overclocking. Yet millions of PC gamers rely on 3DMark to choose systems that best balance performance, efficiency and affordability. 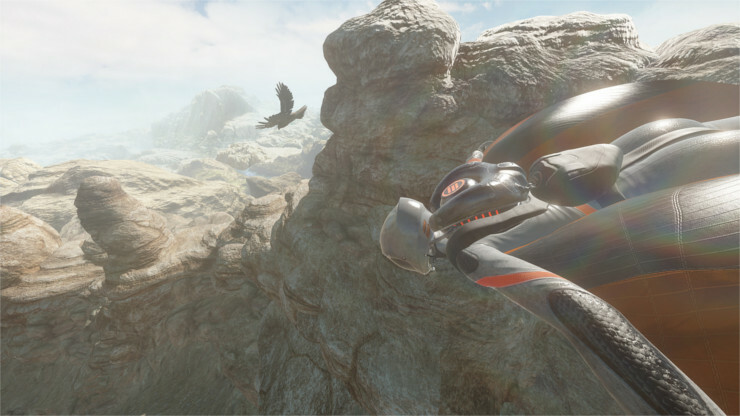 3DMark Sky Diver complements our other tests by providing the ideal benchmark for gaming laptops and mainstream PCs." "We are proud to partner with Futuremark to show 3DMark Sky Diver at Computex. Sky Diver helps PC gamers choose systems that offer great performance and great value. We invite everyone to visit our stand to experience 3DMark Sky Diver on a range of new ASUS products."